What have we been working on lately? Check out below! Article Note: Off Planet Research provides several different types of Lunar Simulant, one of which is Agricultural Grade Simulant. 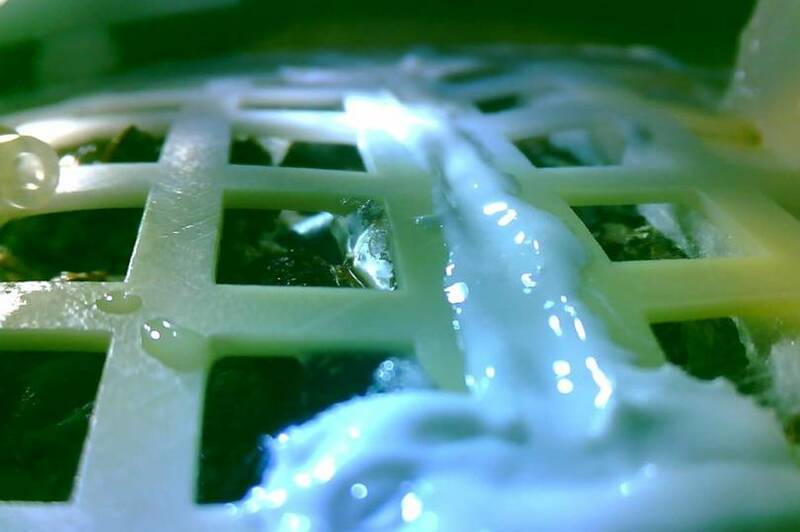 China’s Chang’E-4 lander delivers another first: it’s growing plants on the far side of the Moon…. Washington has had a space cluster since the beginning of the space program. 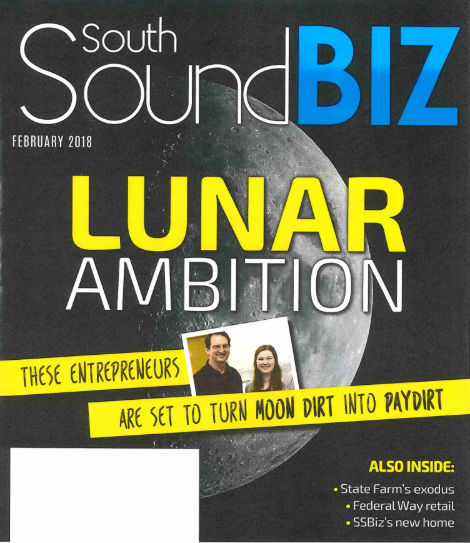 Companies like Aerojet and Boeing paved the way for newcomers who are finding new ways to not only explore the cosmos, but make it commercially viable. “Once you’ve landed on the Moon, that is not the best place to discover your equipment needs more testing,” quips Melissa Roth, one of the co-owners and lead researchers of Off Planet Research (OPR). Vince Roux doesn't like modern Science Fiction movies. "They're just so...clean," laughs the Mechanical Engineer. "They're always so white and spotless when they're on the surface of the moon or something. All of the stuff they concoct, that may just be the most grossly inaccurate." We successfully simulated lunar ice based on the observations made during the LCROSS mission. We froze the ice inside our general use Highland and Mare simulants, and observed the mechanical differences in the resulting ice/regolith mixtures. We learned a great deal about how to make lunar ices, which is quite challenging. There are several notable differences in the structure and physical properties between Highland and Mare regolith based ices. Olympia, we have a solution! To a problem that you probably were not even aware existed. But Washingtonian Vince Roux, lead researcher at Off Planet Research, was very conscious of the problem. A technology for producing a material that closely resembles the rocky regolith found on the surface of the moon could help scientists design better, more resilient lunar rovers.